We love engaging with our users to know more about their preferences, their likes, dislikes and suggestions to improve Opera’s browsers. Your feedback is a pleasure to hear. Sometimes it breaks our heart, but hey, we love it, anyway! Come Friday. 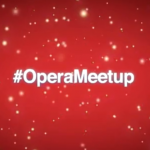 We’re all set to hijack your party plans and get your to our #OperaMeetup, 6pm at Re Café & Bar in Vasant Kunj, New Delhi. And, that’s not all. Our special guest on Friday is Andreas Thorsheim, Senior Vice President of Products at Opera. 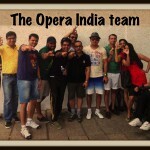 He leads the team for Opera’s desktop and mobile browsers. This is his maiden trip to India – home to the largest number of Opera Mini users in the world – and he is eager interact with all of you. “The world’s too slow,” says Andy. “Anything that can speed up things, I love!” He like everything that’s fast. He listens to audiobooks at 3x speed and uses speed-reading apps. 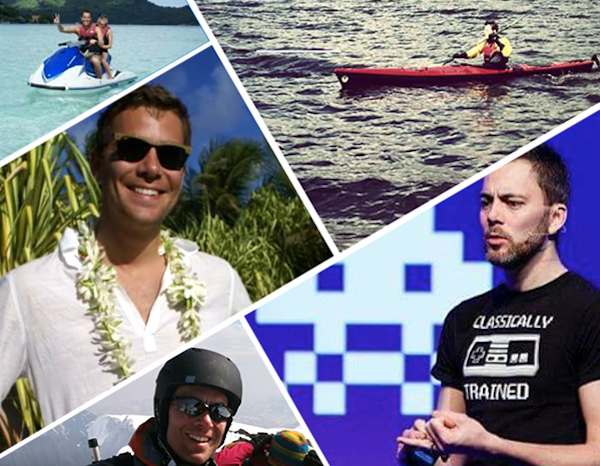 He runs marathons, and likes skiing and waterskiing, too. 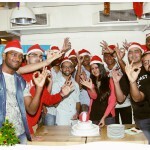 If you need more convincing than that, then check out these reasons to show up at a Opera Meetup and pictures from recent #OperaMeetup in Mumbai and Hyderabad. Andy and I look forward to seeing you!